On the proposal by Apple Inc, to set up a manufacturing facility in the country, Union Minister Ravi Shankar Prasad said, the government is in talks with them. Chennai: Union Minister Ravi Shankar Prasad today said the Nokia facility at Sriperumbudur near here, was left like an "orphaned child" and the Centre was "on the job" to make it operational. The factory was left out of the $ 7.2 billion deal that was signed between Microsoft and Nokia in 2014. 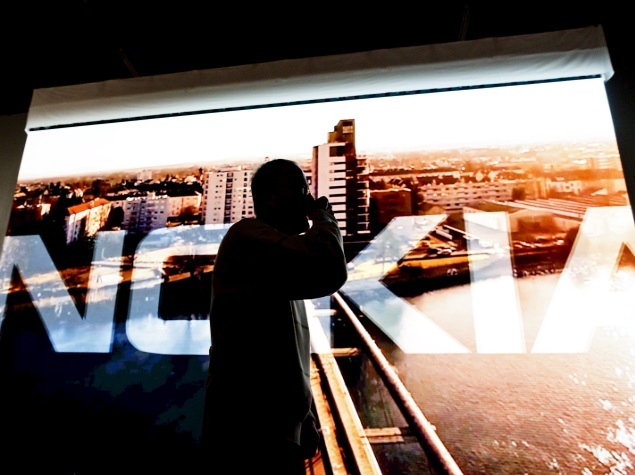 "The Nokia facility was left as an orphaned child.. I tried my best.. You know Microsoft took over Nokia but left the Nokia plant (due to double) taxing issue," the Minister for Law and Justice, Electronics and Information Technology said. "We are trying to work it out," he told reporters at a CII organised event here. Elaborating further, he said, "We (the government) were on the job.. We tried with one-two companies.. It did not work out.. Let me concretise and then disclose it to you.. But, we are on the job(to make it operational)." On the proposal by Apple Inc, to set up a manufacturing facility in the country, he said, the government is in talks with them.